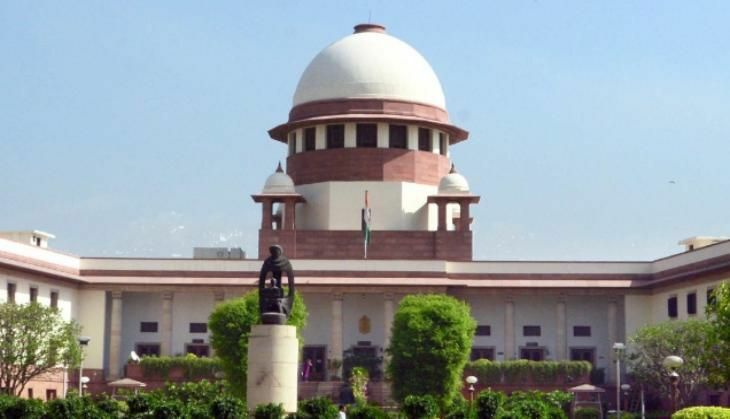 The Supreme Court on 12 August expressed unhappiness over Centre's failure to implement the collegium's decision on transfer and appointment of judges and chief justices of high courts, observing "why there is mistrust", and asked the Attorney General to seek instruction from the government. "The collegium has cleared 75 names of high court judges (for transfer/ appointment) but they have not been approved. I don't know why, where these files are stuck," a three-judge bench headed by Chief Justice T S Thakur said while hearing a PIL on the issue. "Why there is mistrust? Judges who have been transferred by the collegium have not been transferred. We don't want all this," the bench also comprising justices A M Khanwilkar and D Y Chandrachud said. "I will take it up at the highest level and will come back to the court," Attorney General Mukul Rohatgi told the bench and pleaded that no notice be issued for the time being on the PIL filed by 1971 war veteran Lieutenant Colonel Anil Kabotra on the issue. During the brief hearing, the bench referred to the rising vacancies of judges in the high courts and the increasing number of pending cases. "The vacancy in high courts has risen to 43% and there are four million cases in the high courts. The whole system is collapsing," the bench said. The Army veteran, in his PIL, has referred to the huge backlog of cases and vacancies in the judiciary and has sought a direction to the authorities in this regard.